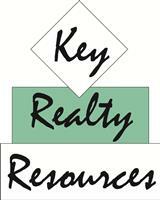 Let us assist you in buying, selling, leasing and property management. With over 30 years experience we can help you navigate this ever changing market. We are up to date on aspects of the real estate market that will affect your investments! Connect with us today to get started!